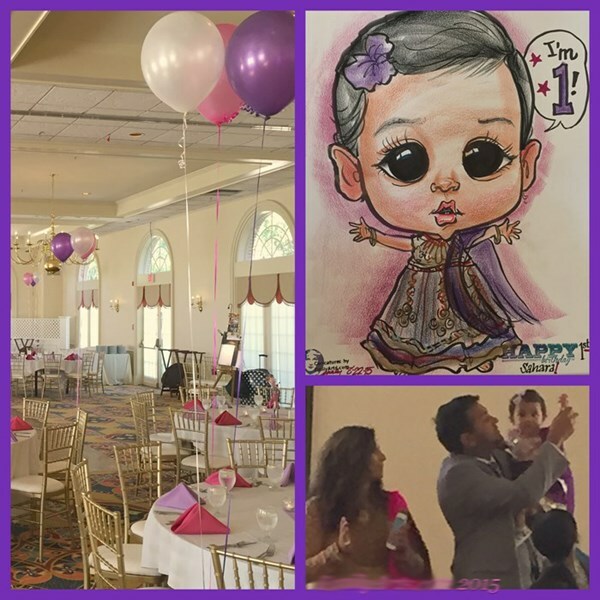 My LIVE CARICATURES are delightful entertainment AND party favors for your guests at any kind of festive gathering. 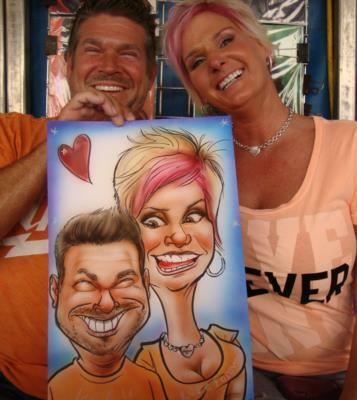 My STUDIO CARICATURES from your photos make fantastic, one-of-a-kind gifts! And I can service ANYWHERE through the internet! 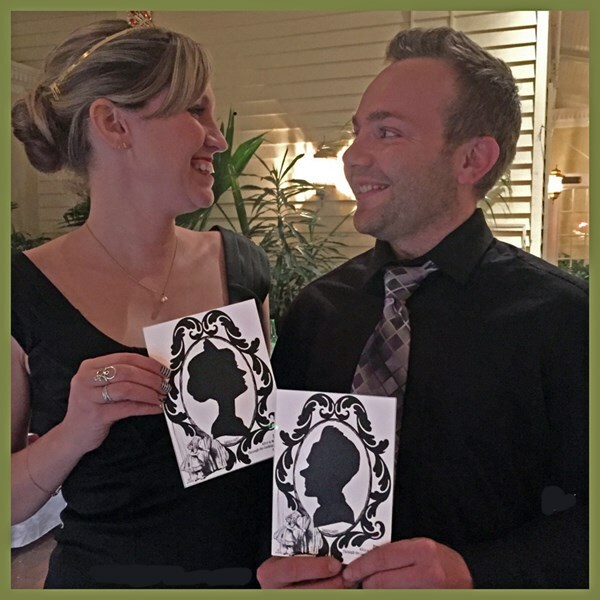 My LIVE SILHOUETTES are perfect for large gatherings, they're a mesmerizing entertainment and elegant keepsake! 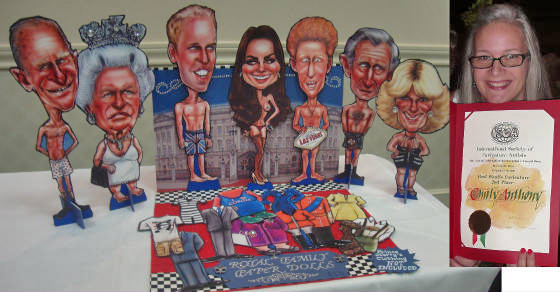 WEDDING RECEPTIONS are a fantastic fit for my performance art! 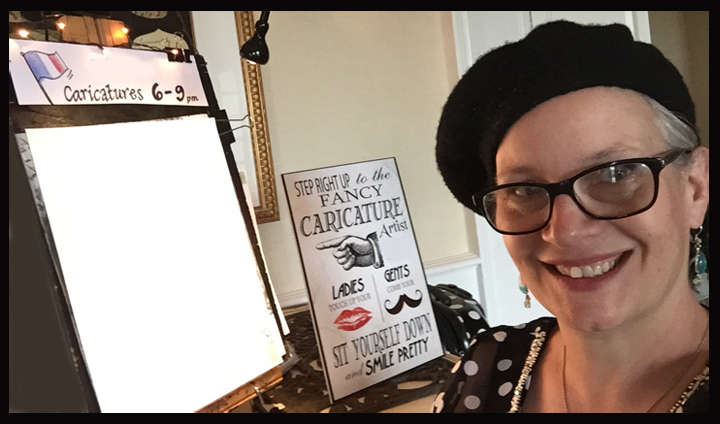 My service area for events is a 75 mile radius extending from Wilmington, Delaware. Visit my PRICING page for rate information. There is a two-hour miminum for all events. Depending on distance, there may be a three-hour or more minimum. 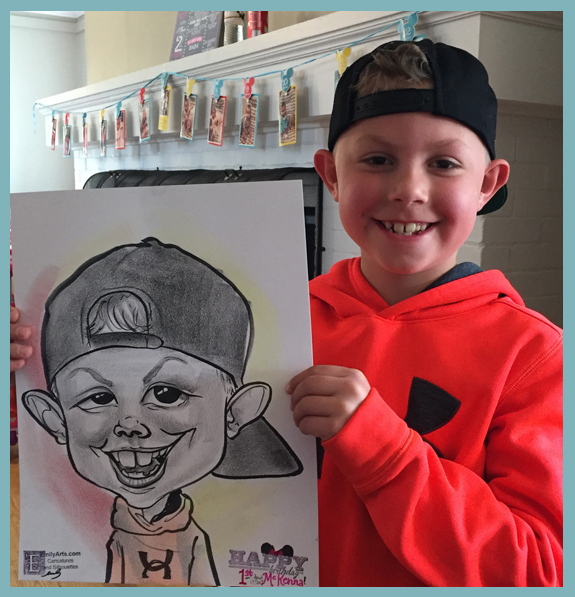 Amazing art created in minutes! Party favors to keep for decades! 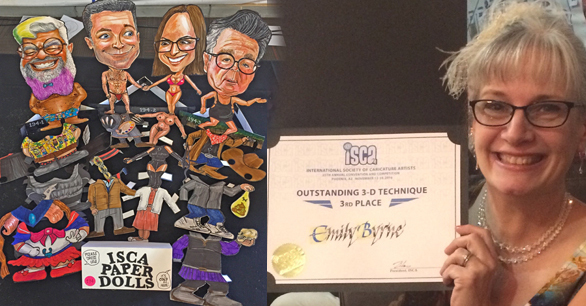 Emily is an award-winning caricature artist, twice placing in the top three (for Best Studio Caricature and Outstanding 3d Technique) at the International Society of Caricature Artists convention, held annually.